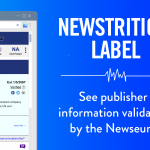 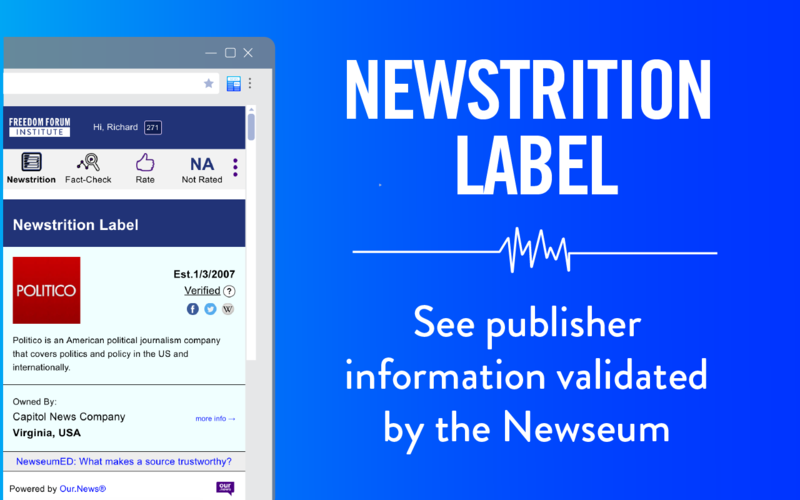 The Newseum, Freedom Forum Institute and Our.News are pleased to launch Newstrition®, a new interactive tool that makes it easy for the public to make informed decisions about what is real and what is “junk” news. 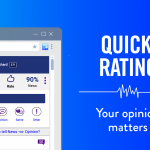 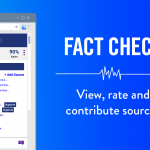 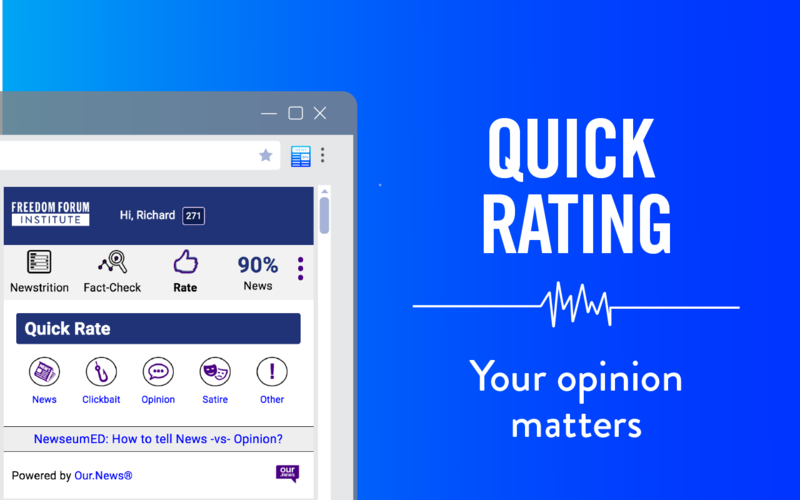 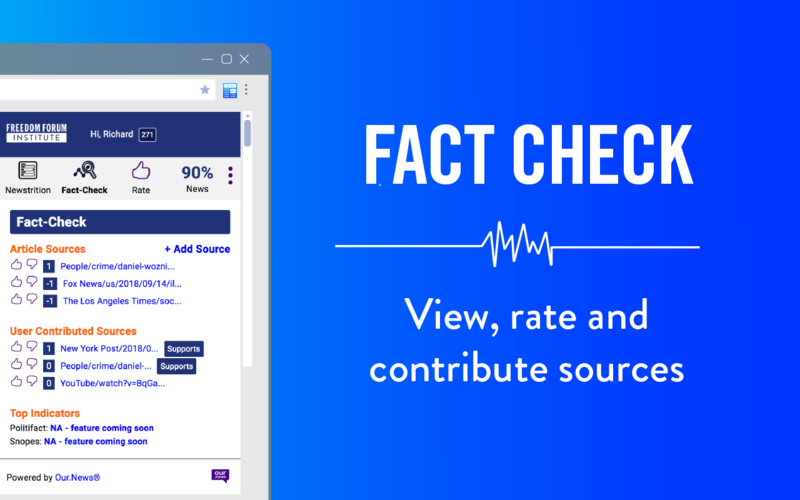 These free Chrome and Firefox browser extensions provide background information about news publishers, verified by the Freedom Forum Institute, allowing users to check and rate a story’s sources and also rate the stories themselves. 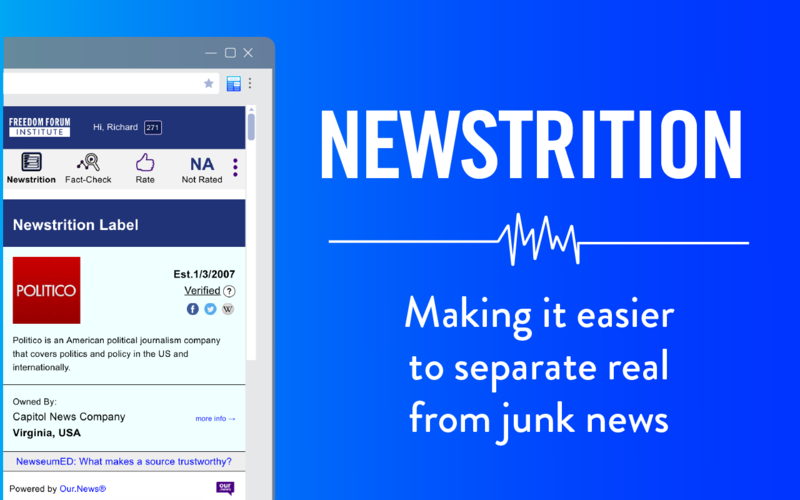 After adding to your browser, just read the news anywhere you normally do. 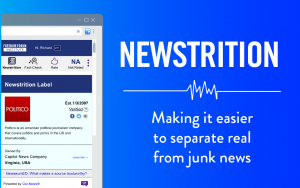 When you want to dig deeper, just click the Newstrition icon!